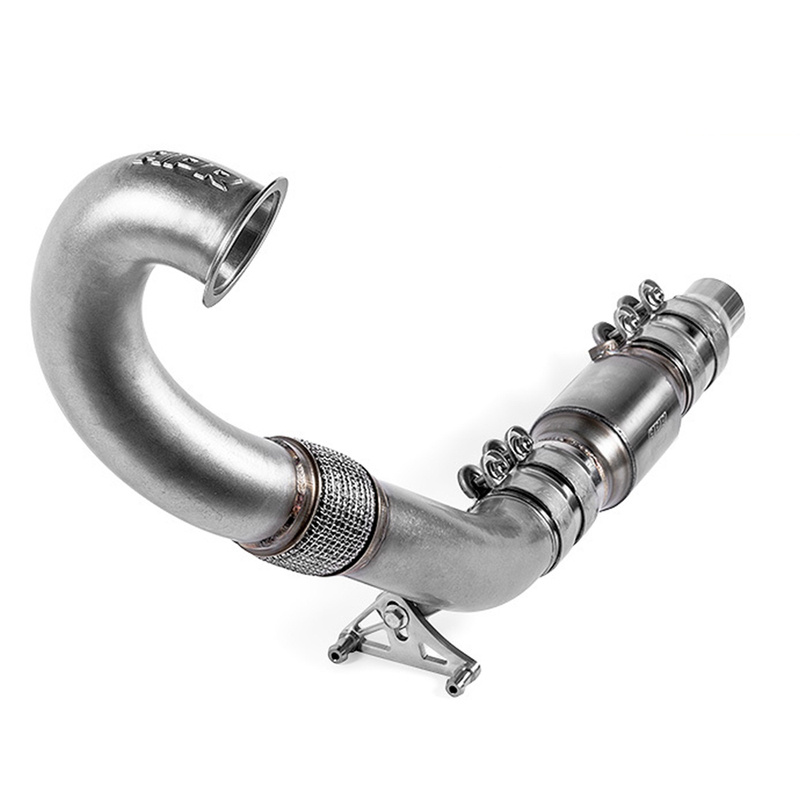 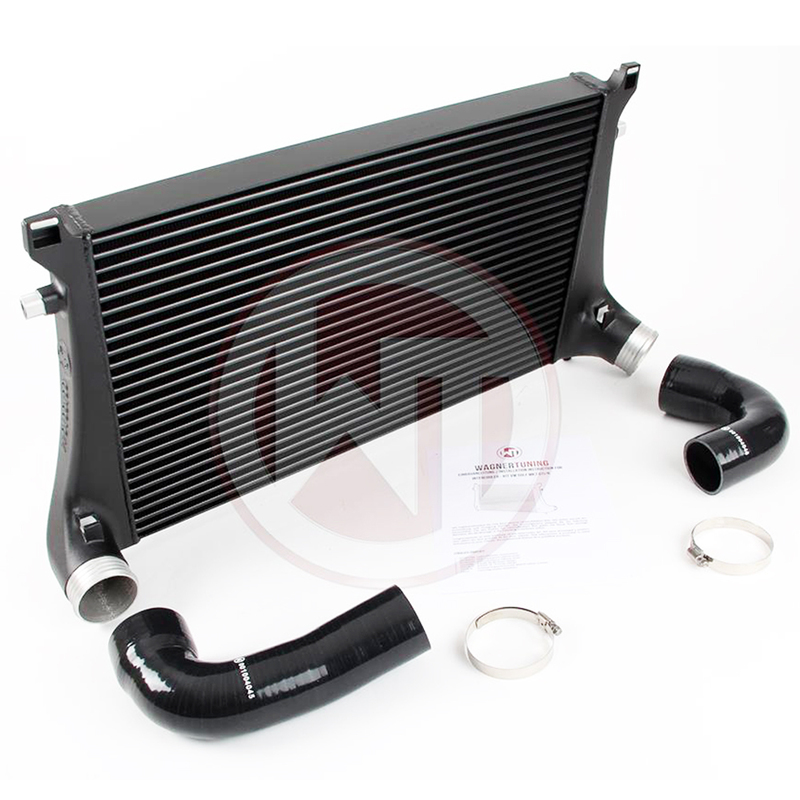 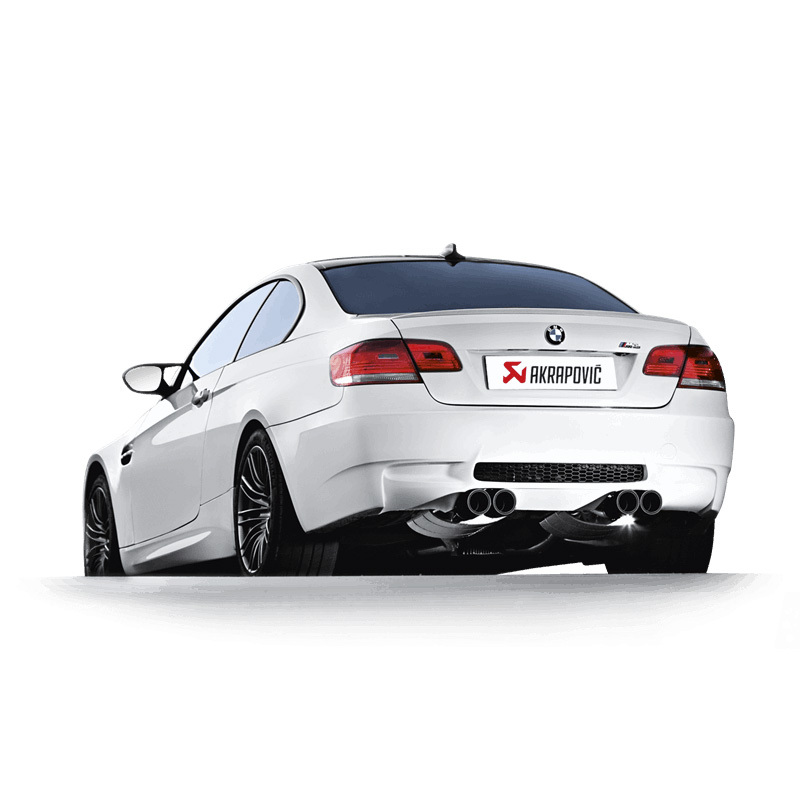 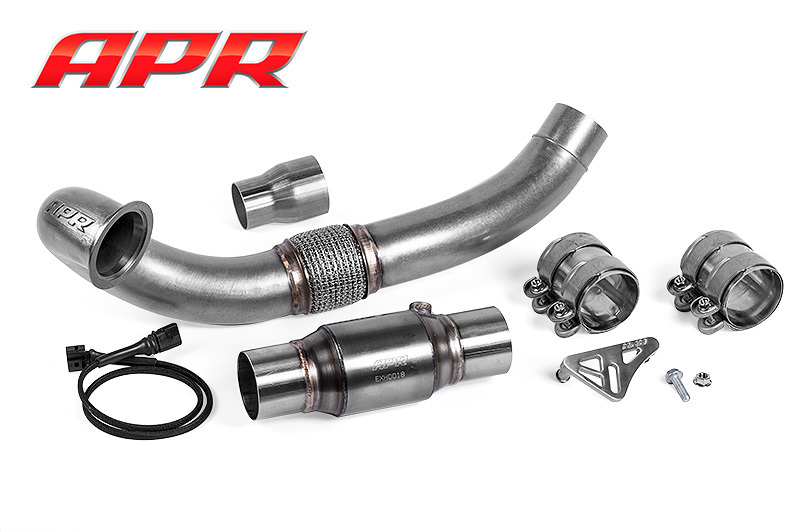 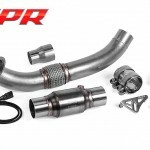 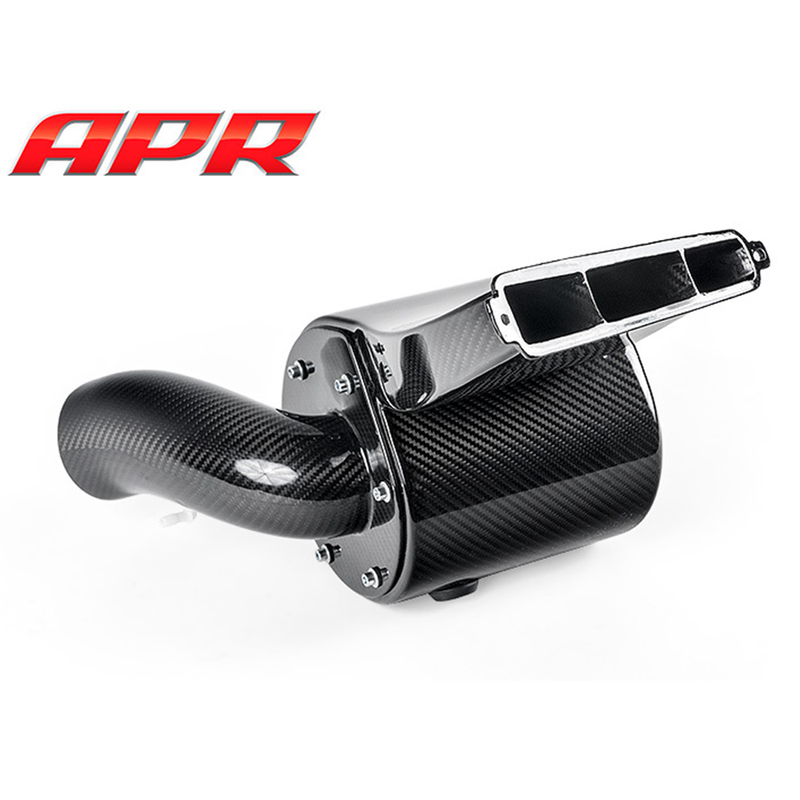 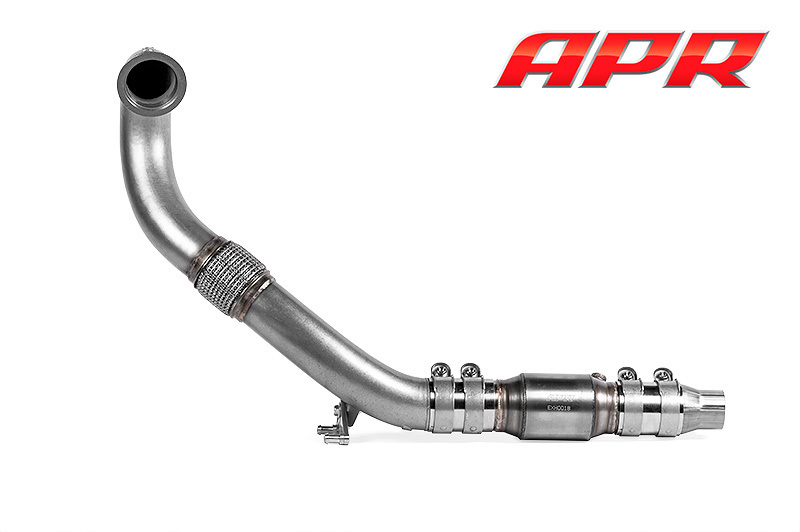 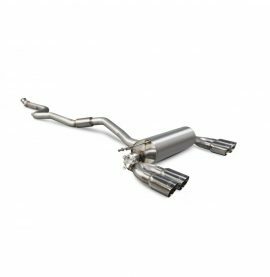 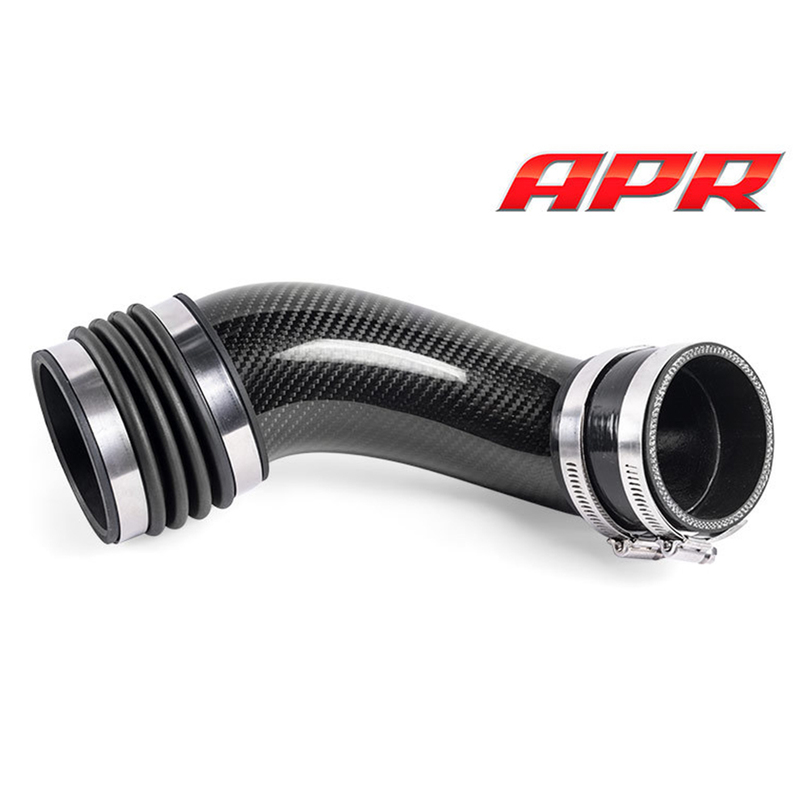 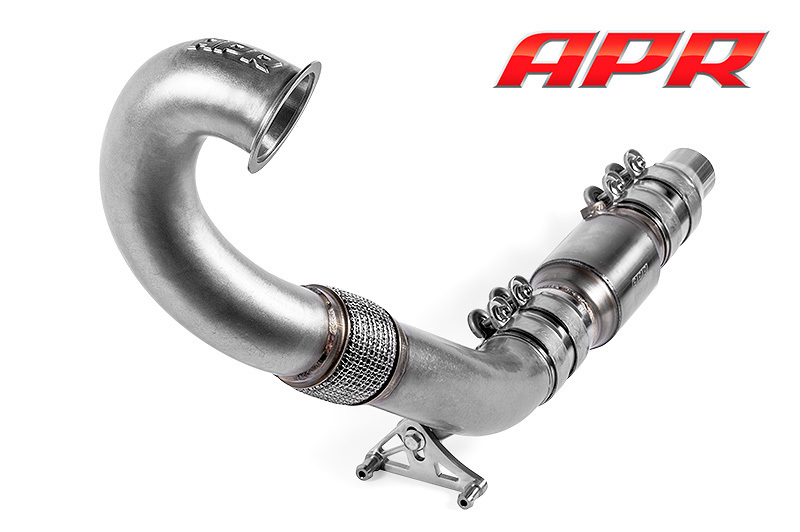 The APR cast inlet downpipe exhaust system replaces the restrictive factory downpipe with a larger, 76mm stainless steel mandrel-bent system, featuring a port-matched cast inlet, high-flow catalyst and various other features. 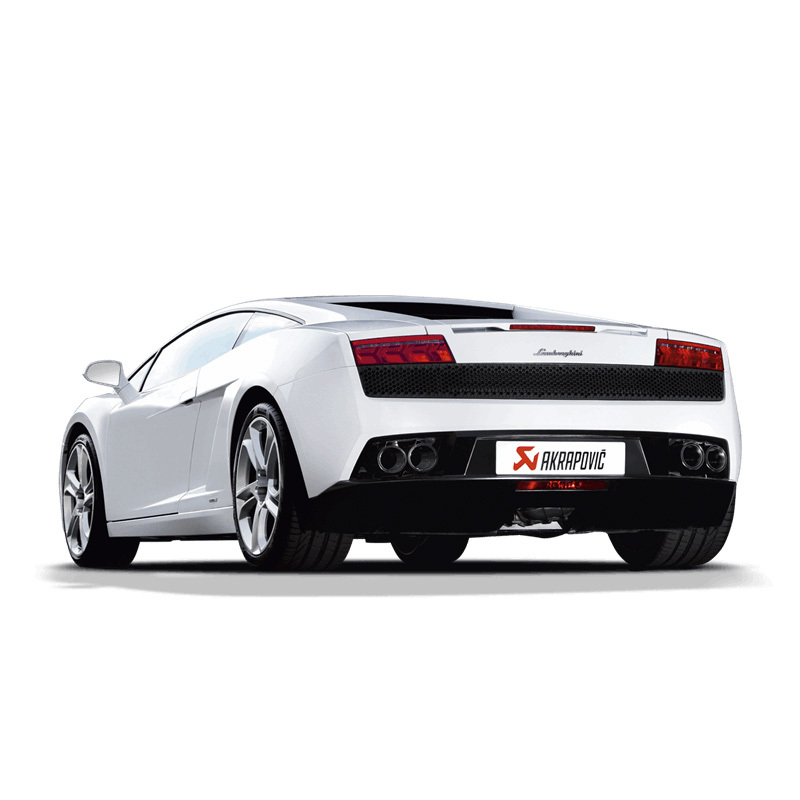 Expect better throttle response, more horsepower and an intoxicating exhaust note, while remaining civilised during normal daily driving. 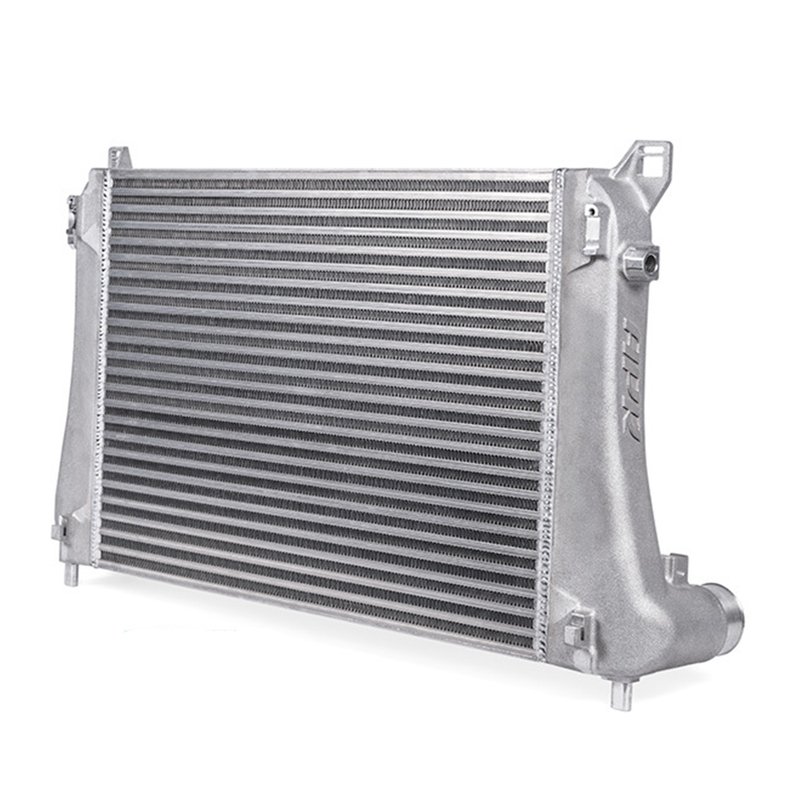 It’s one of the best performance upgrade for 1.8T and 2.0T engines following APR’s ECU upgrades and it’s designed and assembled in-house, using premium materials and world-class manufacturing techniques few can match.